As you guys know, I went to the Debenhams Gala Event…and I won a Benefit Hamper! I only found this out yesterday when I got a phone call at work. But ANYWAY this is super exciting because, I am going to do a give away with 2 products I got in the hamper and they are……………..
Yeah….that’s right! 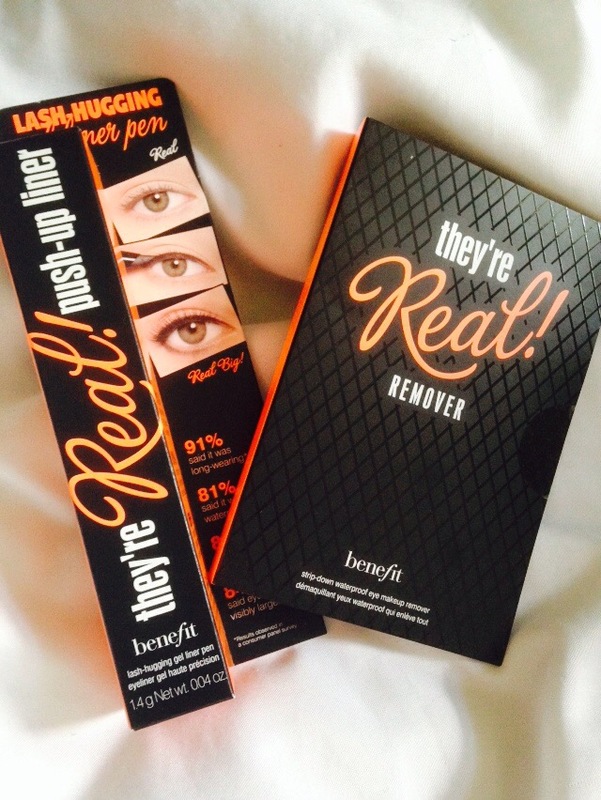 A full size Benefit Push Up Liner in black and a “There Real!” Makeup remover sample! I brought this liner myself at the event and it creates the easiest cat eye ever! I thought this would be a fun little feature so me to do and you guys to take part in! Comment on this post your eye liner your using at the moment. My boyfriend will be picking a winner at random on the 13th June, a week from now! And yes, this is world wide! Pretty simple huh? Good luck ladies! I can’t wait to announce the winner! Reblogged this on Victoria King. Hey guys! Sorry I haven’t posted anything in a while. I will definitely be sure to post something today. Entering this giveaway! I’m currently using Stila smudge stick eyeliner! 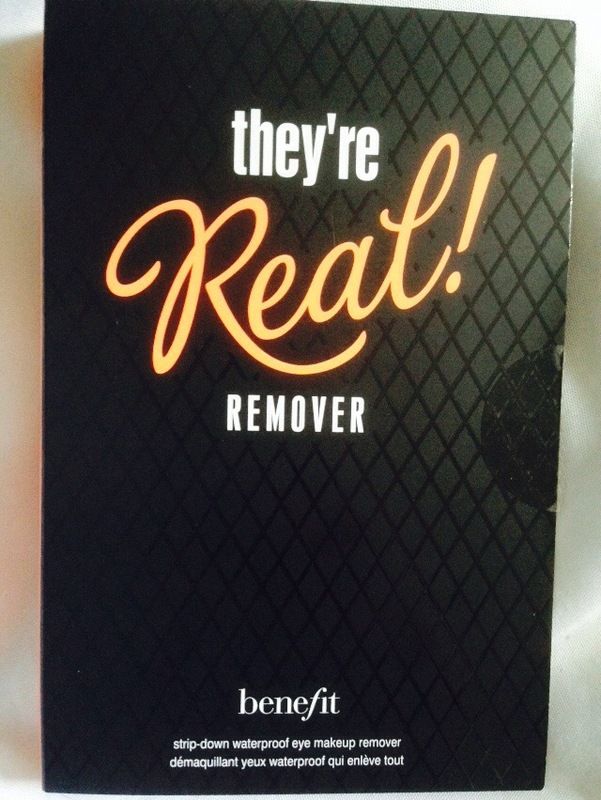 I love benefit so much omg! Dream. Check out this beauty’s give away, Oooh giveaways excite me too much! I’m using collection stroke black waterproof liquid liner, who says you gotta splash out for a bit of stash out. Thanks for the comment on my blog sweetie, when I stop scrolling through blogs half asleep at God knows what time I will take a serious mooche at yours! Reblogged this on Just A Little Blush. I’m using Revlon colorstay eyeliner at the moment. It’s nice but I would love to try Benefit’s! Love this giveaway! Check her out! I’m using wet & wild coloricon pencil eyeliner. I’ve been trying to save up money to by the push up liner! I am currently using the kardashian “deeply felt” eyeliner! Great give away! I like Cover Girl! Reblogged this on Natalie's Mostly Disney Blog. I might not win but I’m super exited! I use the haute definition liquid eyeliner. But i don’t really use it much because i can’t do liquid eyeliner! Only 3 days left! If you haven’t entered be sure to do ASAP! Winner announced Saturday morning! I thought i commented on this but maybe I didn’t. I can’t reblog because I’m on WordPress.org not WordPress.com but I can tweet this. I’m using Stila All Day Liquid Liner. It’s AWESOME!!!! 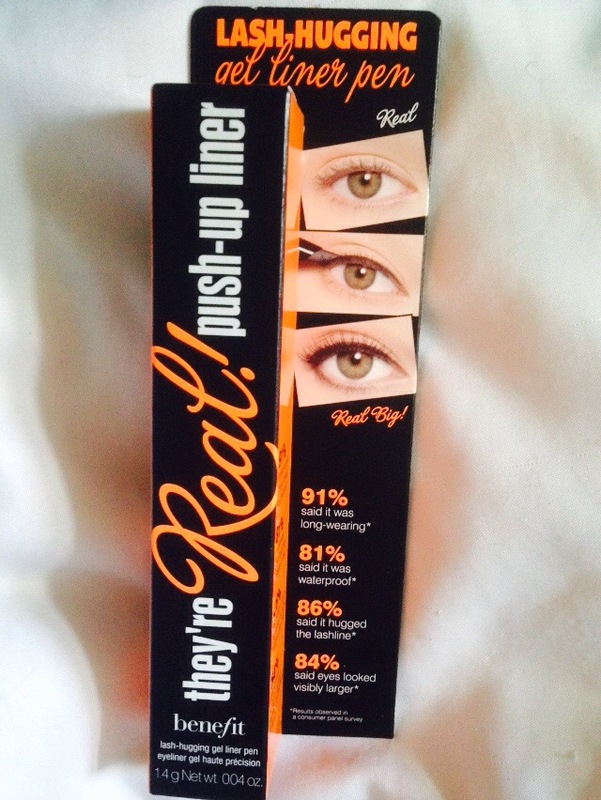 I’m currently using L’Oreal retractable eyeliner! Reblogged this on Finally Becoming Myself. I reblogged on Finally Becoming Myself. I currently use none lol. I have given up temporarily on actual eyeliner because it seems to not matter whether I use pencil or liquid…it all fails to give me the cat eye look I want. So in the meantime, while on strike lol, I am just using a dark brown eyeshadow to create the same effect 😉 Maybe if I win I will finally get the look I desire! Reblogged this on Olive Cupcake.